A flood is a devastating, overwhelming experience. Let us get the water out and get your home on its way to restoration. 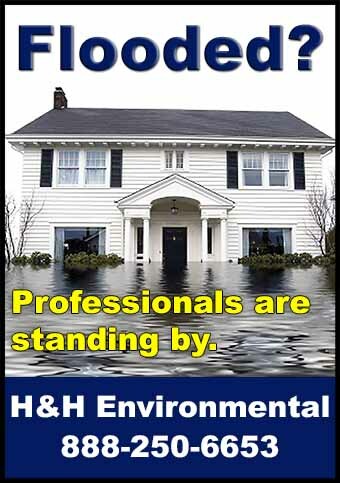 Our professional and certified response teams are experienced in handling water damage restoration, mold remediation and flood disaster recovery in Essex County. 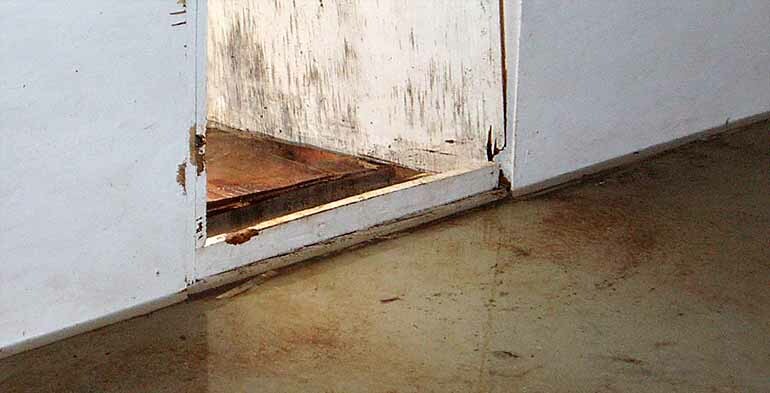 Flooding and flood water damage is insidious. From a burst pipe in the basement to a leaking roof causing damage to your attic and walls, H&H Environmental has the cleanup solution for you. We will pump or remove the water with proper care and use high-speed fans and other technology to safely and quickly dry your space out. Where the plumber finishes, we begin! In the case of an emergency or a local disaster, it’s important to have a reliable company that you can count on.